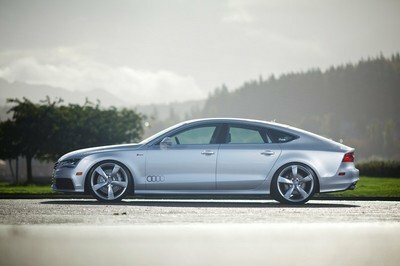 A car like the Audi A7 is one of those models that’s ripe for an aftermarket project. The timing’s right, too, because the 2012 SEMA Auto Show has just opened its doors. Noted aftermarket company H&R Springs is a fixture at SEMA, and this year, they’re bringing along a number of project cars, including the A7 four-door luxury sports car. Building impressive car projects is something the H&R Springs has made a habit of. 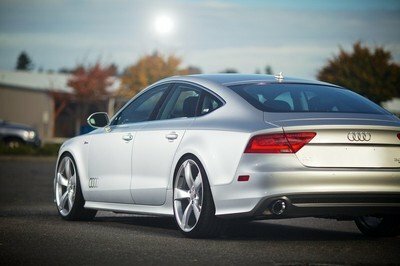 It’s no different with this A7 after the tuning firm did the work to turn it into a bonafide, custom-tuned luxury sports sedan. Best be advised, though. If you’re expecting something over-the-top, this model is far from it. 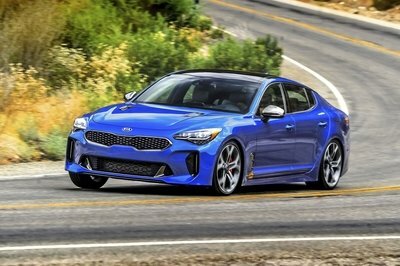 But where it lacks in eye-popping design, it sure makes up for in improved performance and strengthened handling characteristics. At the end of the day, those things are what’s important for H&R Springs. Leave the fancy at the door and bring the practicality out. 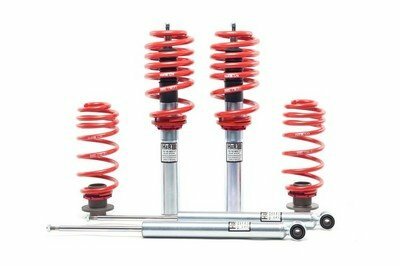 Find out more about H&R Springs’ program for the Audi A7 after the jump. On the outside, the A7 gets treated to an Audi S-Line exterior package, which comes with a number of new components, including a new front bumper and spoiler, a rear end with a diffuser, redesigned side sills, and chrome exhaust tips that are also fitted at the rear. Sticky Jewel graphics bearing the H&R Springs logo have been plastered in various parts of the A7, as have Meguiar’s Car Care products. Inside, there’s not much of a change as the only thing worth mentioning are the new WeatherTech floor liners on the front and rear of the car. Thanks to the new AWE Tuning A7 exhaust system with polished silver tips that have been installed, the Audi A7 saw an increase of 12 horsepower from the standard model’s output. 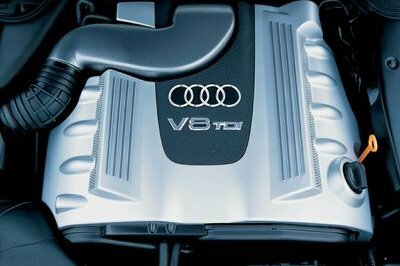 Take that into consideration and the 3.0-liter TFSI V6 engine that used to pack 296 horsepower now has around 310 horsepower to play with. 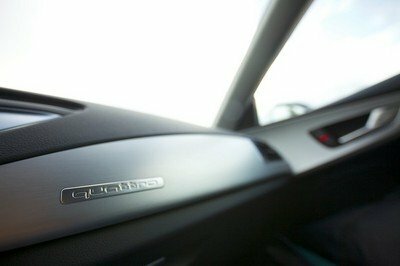 It may not sound all that much for a car of the A7’s stature, but it’s still a welcome upgrade nevertheless. Where the A7 separates itself lies in the modifications H&R Springs did themselves, particularly with the installation of their own Street Performance Coil Over suspension, netting the A7 with a lowered chassis of 1.15” in the front and 1.35” in the rear. 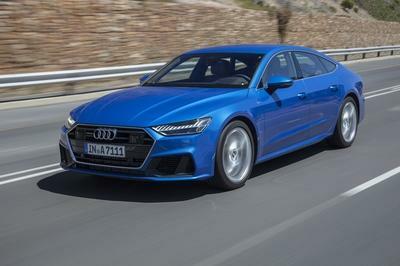 This gives the luxury sedan that pronounced stance that belies the kind of powerful and luxurious characteristics it has as Audi’s resident super saloon. H&R Springs fitted the Audi A7 with a new set of 21" Audi 5-arm rotor design wheels wrapped in Michelin Pilot Super Sport tires. An imposing brake package from Brembo with 15” cross drilled rotors and 6-piston Monobloc front calipers have also been installed. All of this is then finished off by H&R 18mm Trak+ Wheel Spacers on the front and rear, fine tuning the tires and wheel gaps to give the A7 that distinctive "Go Wide" stance. Only 12 horsepower in improvements? and let’s not forget about the price. it sits quite well beween the a6 and a8. and it is fairly priced for what it has to offer. i think the a7 is a perfectly balanced car in terms of power, size and luxury. there is nothing wrong about it. i think the a7 is just perfect for someone who does whant a bigger car than the a6, but finds the a8 too big. but isn’t it too far fetched? i mean, you have the a6 for a luxury saloon, and the a8 for a even more luxurious saloon. 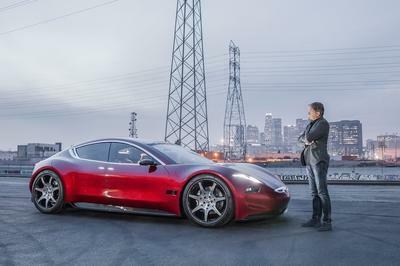 gary, i think this car goes perfectly in between the two models you mentioned. i think audi has pushed it too far with this car. 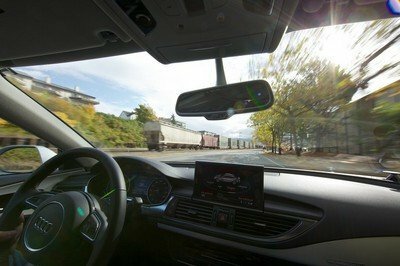 they had the a6 and the a8, where does this car go to? ever since the a7 came out, i cannot stop loving it. it is a car i’d love to have. 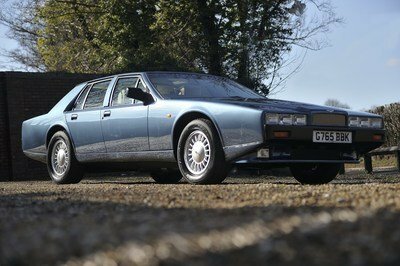 if you want a luxury saloon, this is it. it is not as common as the a6 and not as big as the a8. i think it is the perfect balance between the 2.
i think the A7 is a wonderful car. it’s worth every cent you pay for it. the lower suspension makes the car look more aggressive and gives it a sportier look. love it. i think the A7 is a great car. these small changes can only do it better.